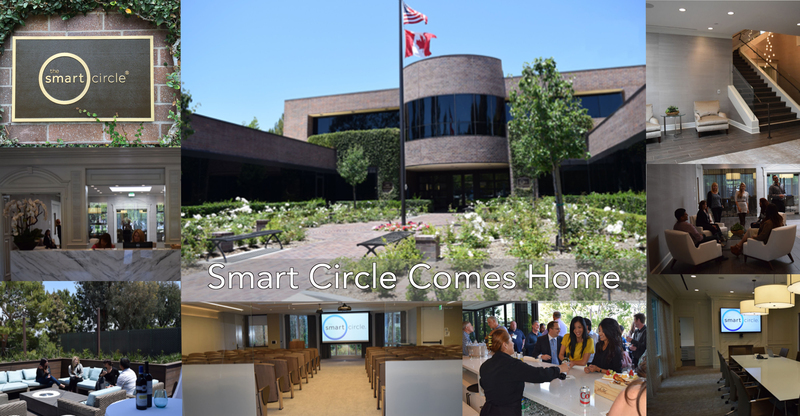 After over a year of renovations and planning, Smart Circle has finally come home and we couldn’t be happier with our new location. With so many suppliers, business owners, mangers and admin staff, our family is big and spread out all over the world. We wanted our new building to become the central hub for meetings and get-togethers. 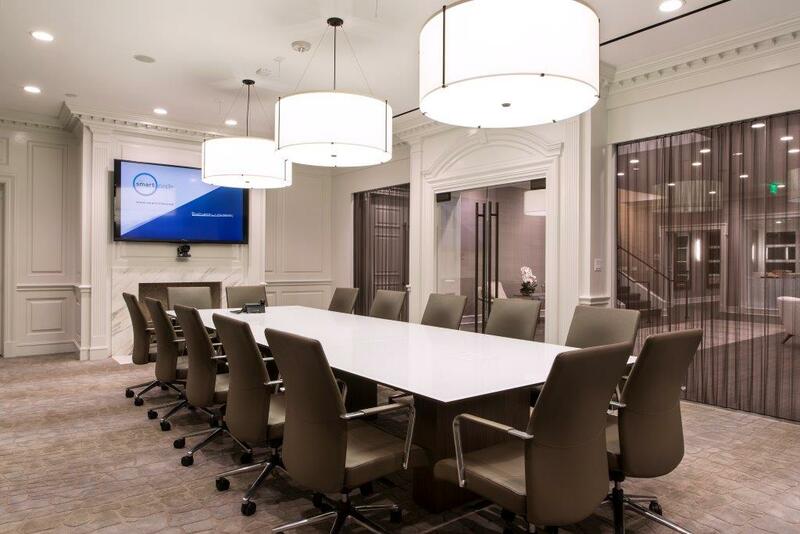 All the amenities of a corporate meeting location paired with the comforts and beauties of home. On Wednesday May 27th, we welcomed Merchsource to our new location with a wine and cheese party. A great time was had by all, as old friends caught up with each other and new business relationships were made! Then on Saturday May 30th, we hosted the first of many large sales meetings. Select National and Regional Consultants enjoyed a full day of networking, information and fun! The day started out with a group meeting in the theatre room with a few speakers, specially created videos and group introductions. 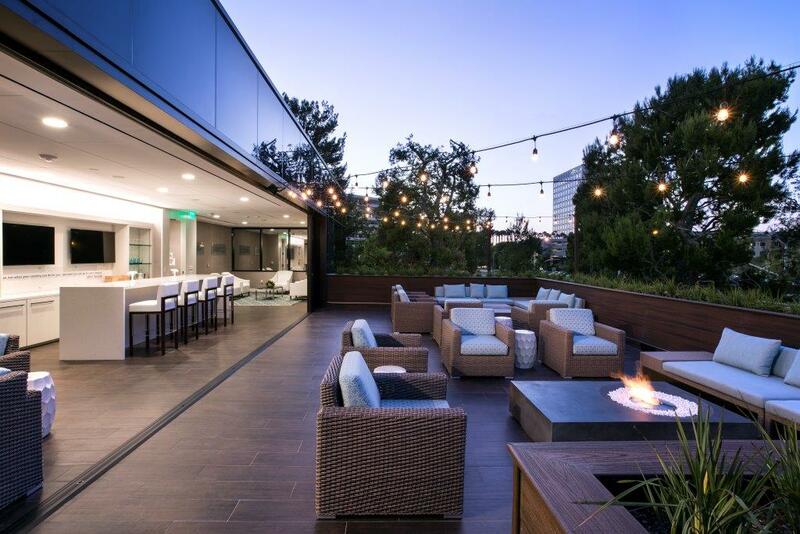 The meeting was capped off with a wonderful party on the patio with a DJ, live violinist, great food and fun! 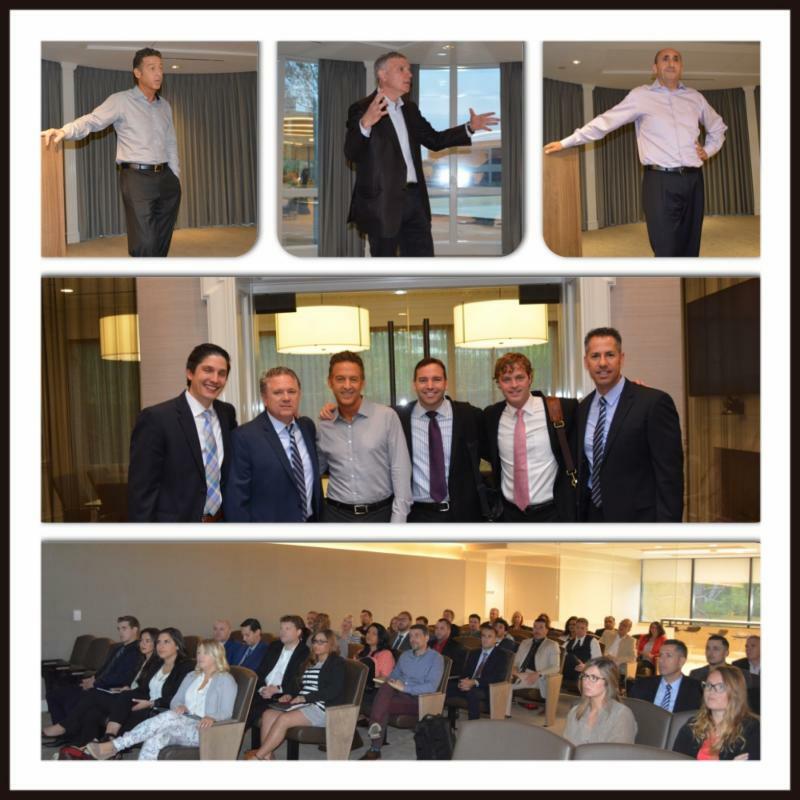 All in all, a fantastic way to kick off welcomes to our new home – by showing the sales team that makes us all so successful how much they’re appreciated. Smart Circle. Smart Sales. Smart Opportunity. To learn more about life at Smart Circle, visit Who We Are.